An exotic,vibrant city with a rich shipping history. 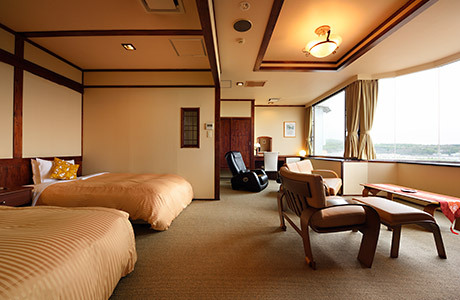 A hotel in a prime location over looking Otaru Canal. 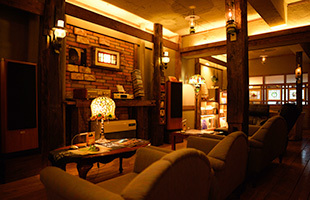 Our hotel is wrapped in a calmness that parfectly matches the nosatalgic feeling of Otaru. 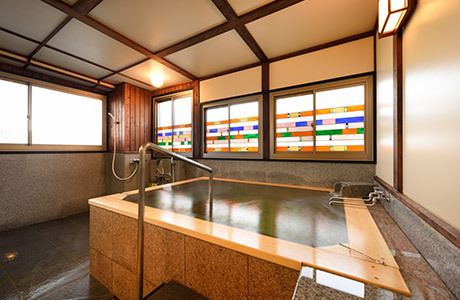 Enjoy the view of the Otaru Canal from the privacy of your very own in-door cypress bath tub filled with natural hot spring water. 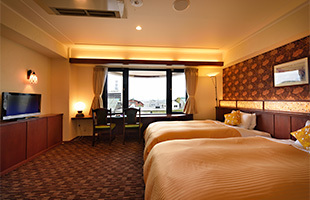 Enjoy the enchanting night view of the Otaru Canal from the floor-to-ceiling glass windows while relaxing on the plush sofa.Recommended for couples. 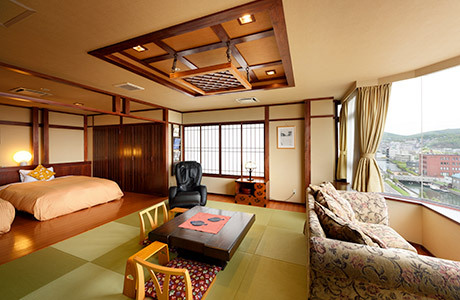 A spacious guest room combining the features of Japanese and Western inspired interiors. 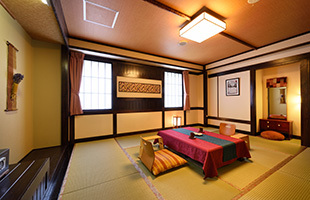 The Western style area features a living room and two beds, while the Japanese style area consists of a 13.25 square meter traditional tatami mat room.Recommended for families. Twins (29 rooms),Japanese Style Twins, Our Japanese Style Rooms and Single Rooms are all unique with distinct variations in interior decor. 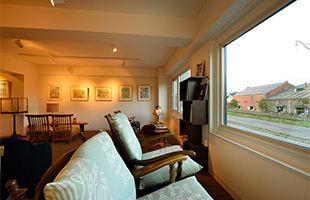 Two types of twin rooms are available. Choose either canal view or city view. Each room equipped with Washlet automated toilet. ome rooms may not be reserved using the online reservation system. 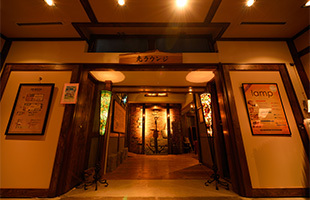 Melt away your fatigue and stress after a long trip in the hot spring bath. 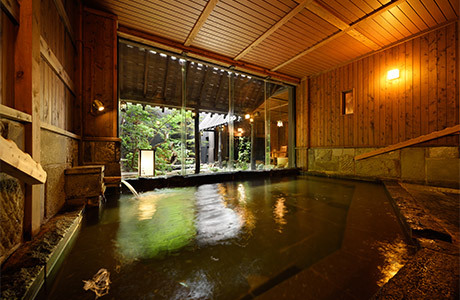 as well as a scenic hot spring bath for private rental by small groups. 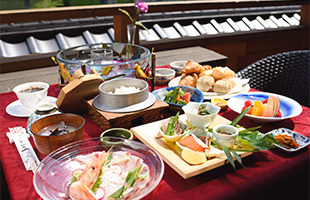 Featuring Ichinoyu modeled after the famous Otaru seaside warehouses and Ninoyu which emanates the warmth of natural wood, as two separate baths for men and women, with alternating service during the day and night time. Ichinoyu offers a panoramic view of the Japanese garden, which is especially spectacular during the winter time. Have a relaxing bath with family or friends in our rental baths with a view. Both our cypress baths and our partial open-air baths are ideal, pleasant places to unwind. 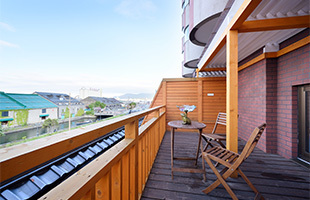 From the 8th top floor you can look out over the city of Otaru and treat yourself to a unique sense of liberation. Relax and slowly unwind in the comfort and warmth of the lounge. Come and relax with a good book and good music in the Reading Corner after a long day of sightseeing. Look out over the canal as you sip coffee and enjoy the strains of relaxing music. 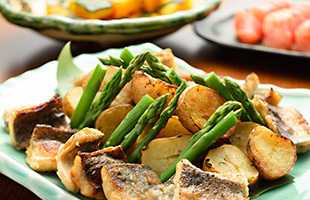 All ingredients are locally produced. 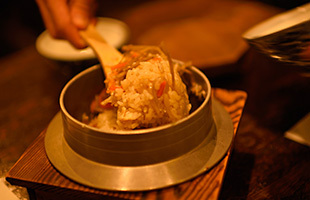 The Otaru Furukawa offers original dishes for your dining pleasure. 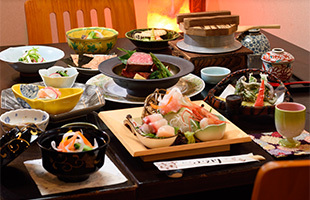 Guests enjoy a Japanese breakfast and Western style all-you-can-eat dinner. 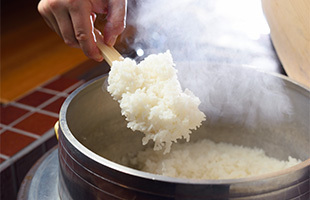 Please be advised dishes may not be exactly as shown. 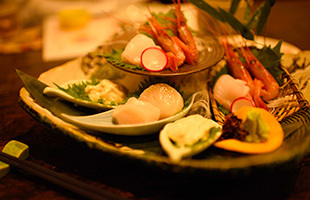 ・13 minutes walk from JR Otaru Station Hakodate-Honsen.